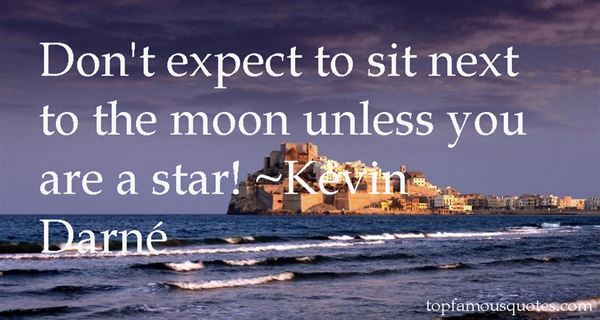 Reading and share top 2 Kevin Darne famous quotes and sayings. 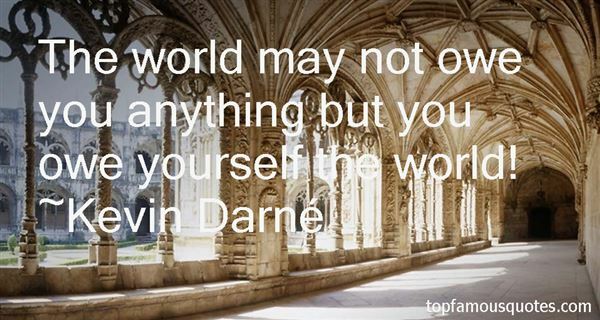 Browse top 2 most favorite famous quotes and sayings by Kevin Darne. I've been asked to do surfing movies over the years and offered several opportunities. I just felt that if I were to do one, I'd have to do the perfect surfing movie. And I don't know if that exists because surfing is such a personal thing."